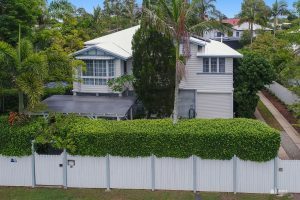 Psst, want exclusive access to the best real estate in Western Brisbane? See below! 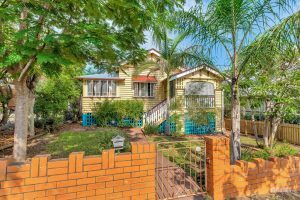 Why spend hours searching real estate websites for beautiful Western Brisbane properties, when you can just visit our Latest Listings page? 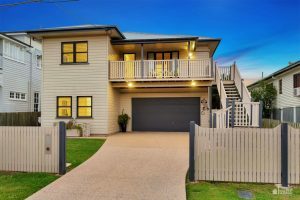 At Hauss, we curate our property listings to ensure we have something for everyone from first home buyers to growing families and property investors. If a property catches your eye, don’t hesitate to contact us! Can’t find you’re looking for? We often have access to properties you won’t see advertised, as they haven’t come onto the market yet. Give us a call to discover more. 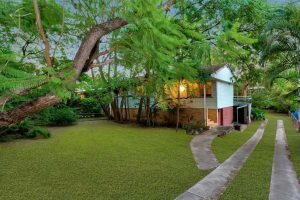 The seller is prepared to meet the market!